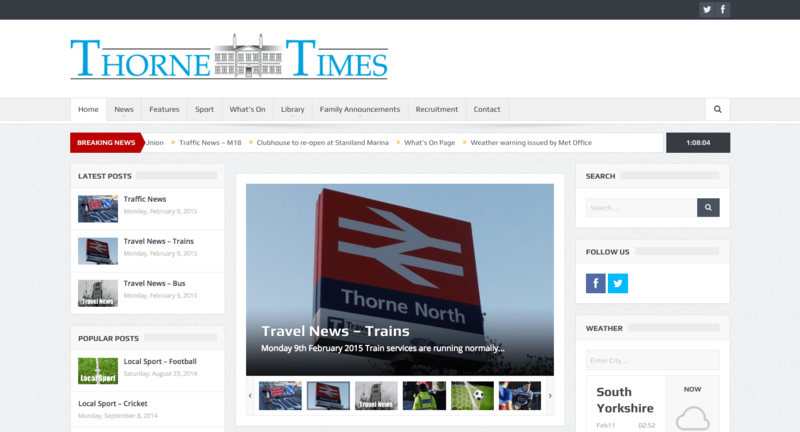 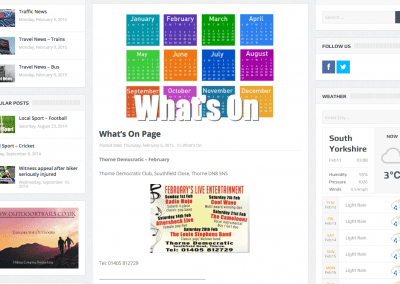 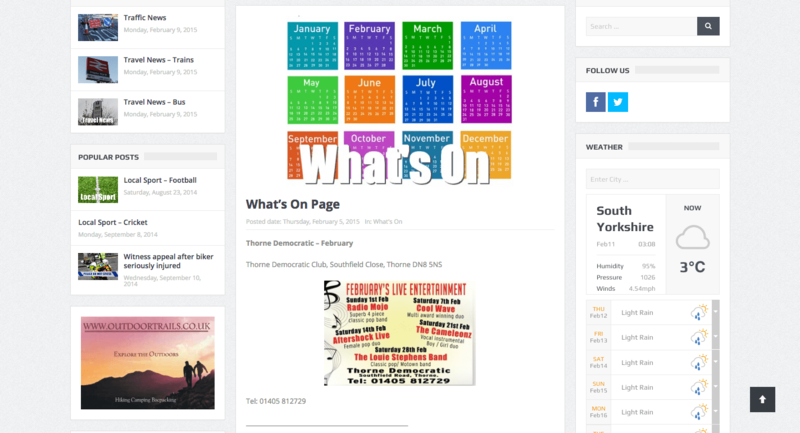 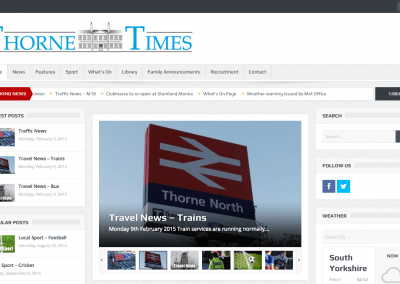 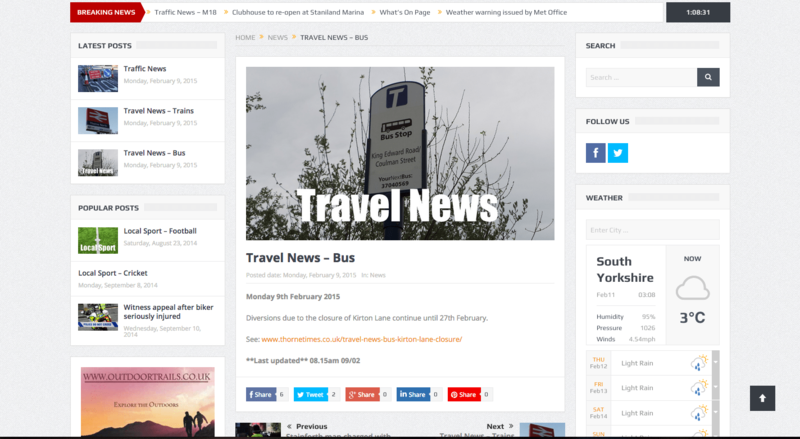 Thorne Times is a monthly local newspaper for the town of Thorne in Yorkshire and needed the back up of a website to keep people informed in-between issues. 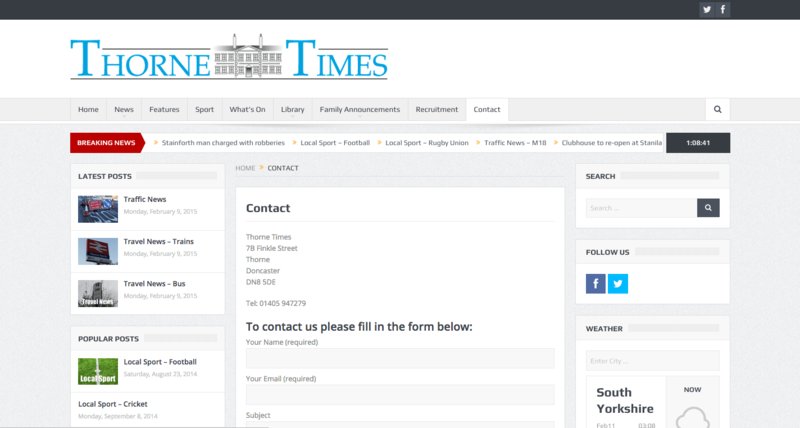 The website had to be easy to navigate as well as being responsive, and have a the look and feel of a newspaper. 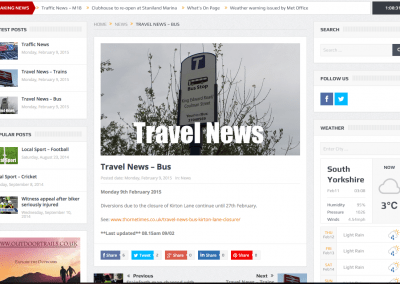 As expected it needed to have the facility to carry advertising banners in various positions across the whole site. 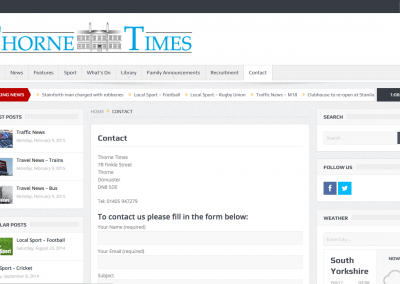 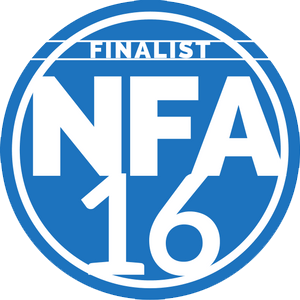 The client manages all their own content on the site and finds it extremely easy to use.